Walmart is offering select chips on sale 2 for $5. 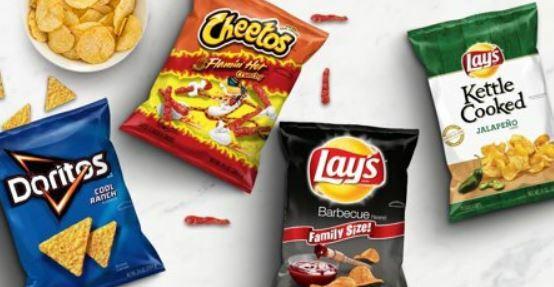 Choose from Lay’s, Doritos, Cheetos, Tostitos, and more! 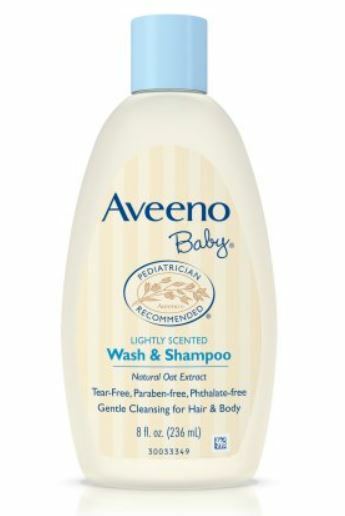 At checkout choose free in store pick up to avoid shipping costs if available near you. Tax FREE Weekend has begun! Walmart has a ton of great deals when it comes to your back to school lists! You can view all of the School Supplies HERE. PLUS don’t forget that Walmart is offering select back to school items to be ordered through grocery pick up! This way you can order and pick it up for FREE at your local Walmart! Not only can you shop on your own from the comfort of your home but this helps keep additional items that you really may not need from making their way into your cart. To be honest it’s also much easier for me to shop without the kids in tow. 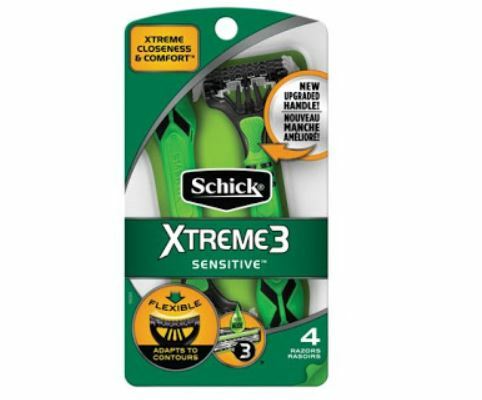 Print this new $4/1 Schick Disposable Razor Pack (excludes 1ct, Slim Twin 2ct and 6ct) coupon and then head to Walmart for these deals! 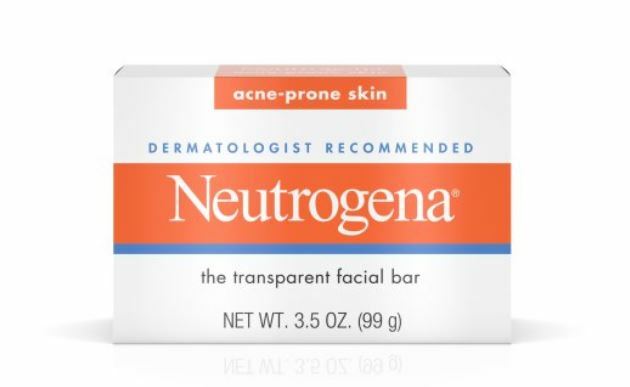 Hurry over to print this high value save $3.00 any ONE(1) NEUTROGENA® Acne product coupon and then head to Walmart for this moneymaker! 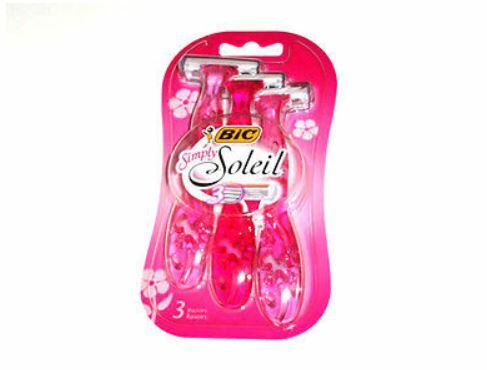 Print this new coupon valid for $3/1 BIC Soleil, BIC Flex or BIC Hybrid 3 Comfort disposable razor pack (excludes trial and travel sizes). Then check out this deal at Walmart. Keep in mind prices at Walmart may vary. 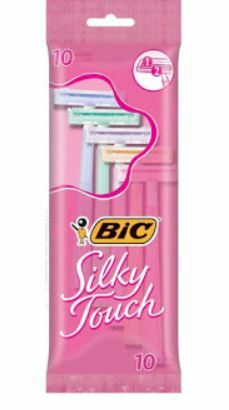 Print this save $3.00 on any BIC® Silky Touch razor coupon then head to Walmart for this deal. Keep in mind prices may vary at Walmart. 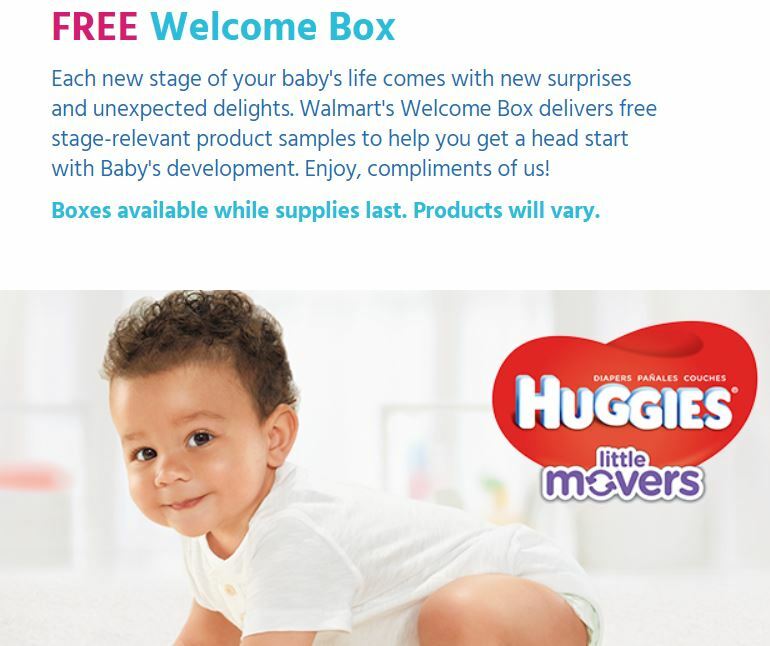 Head over to Walmart and request a FREE Welcome Baby Box! Even better, this box ships for FREE! Allow up to five weeks for delivery of your free sample box. Note: scroll down the page until you see the image above and click it to get to the offer. Note that if you have previously signed up for this box, you will not be able to again. 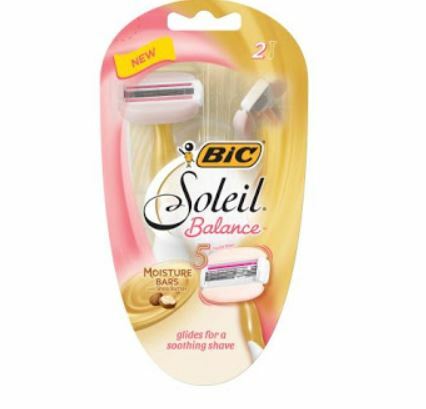 Hurry over and print this high value $4/1 BIC Soleil Balance (excludes trial & travel sizes) coupon. Then head to Walmart for this deal. 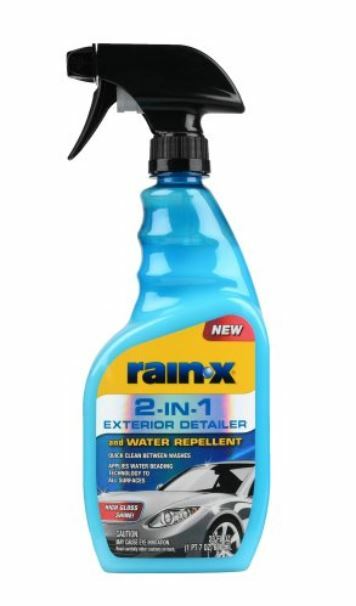 Check out this moneymaker at Walmart. 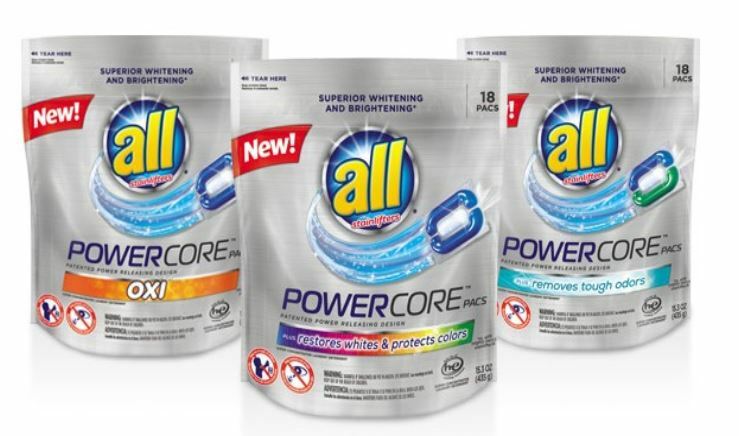 Print this high value $3/2 all Laundry Product coupon and pair this coupon with an Ibotta offer for some great deals at Walmart.